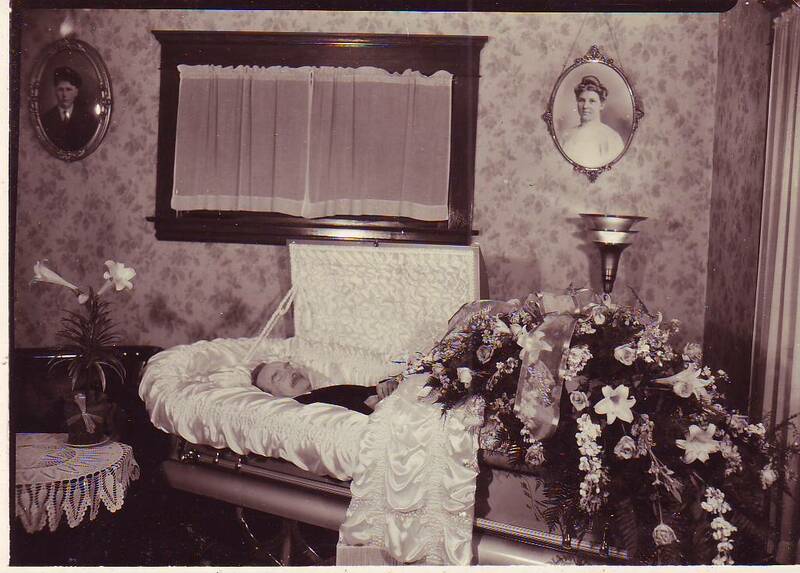 Checking at genealogy.az.gov, I did find a death certificate for Lottie. Lottie Dwight Hoyt was born on 17 Nov 1874 in Detroit, MI.1 Her parents were Joseph H. Berry, who was born in Elizabeth, NJ, and Charlotte E. Dwight, who was born in Detroit, MI. Hayward was the informant when she died on 23 Feb 1949. From the information regarding her usual residence and her Tucson address at E. Broadway (Rural Rt.8), it seems that Tucson’s “snowbird” phenomenon is not new. Lottie’s body was removed to Detroit for burial. 1. Arizona Department of Health Services, death certificate 1026 (1949), Lottie Dwight Hoyt; digital image, Arizona Genealogy Death Certificates (http://genealogy.az.gov : accessed 1 May 2011).